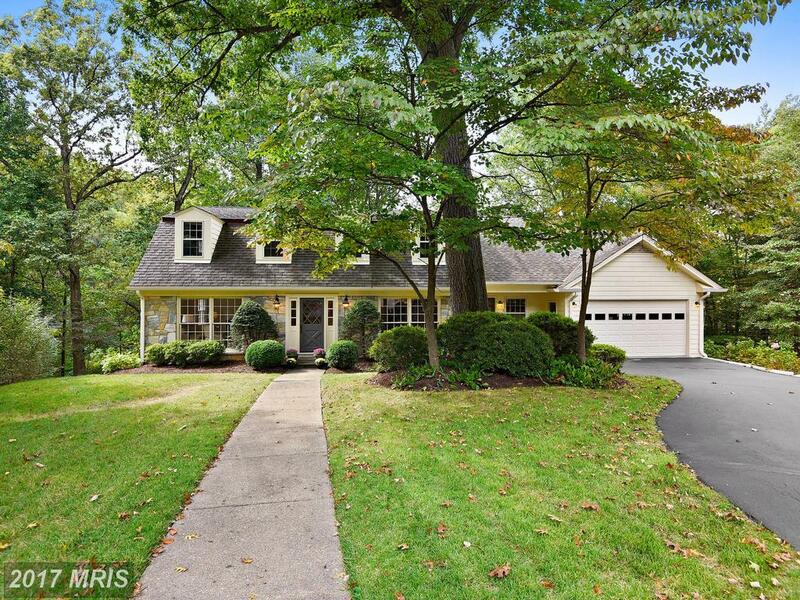 This 5 bedroom in Chesterbrook Woods property is listed for $1,325,000. Pro Tip: find a buyer’s agent like Alan Clerinx who is a full-time expert on real estate in 22101. You might decide that renting is better for you than buying, because buying a home has its drawbacks. 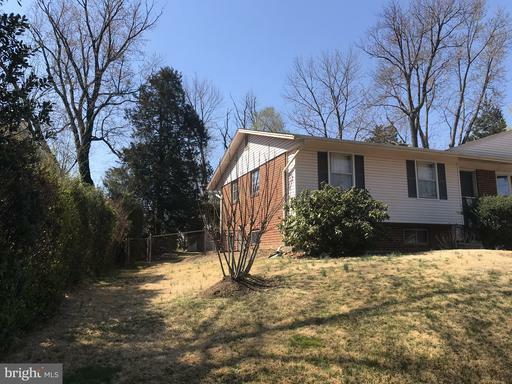 Talk to Alan Clerinx to learn more about the advantages and disadvantages of buying real estate in Fairfax County. 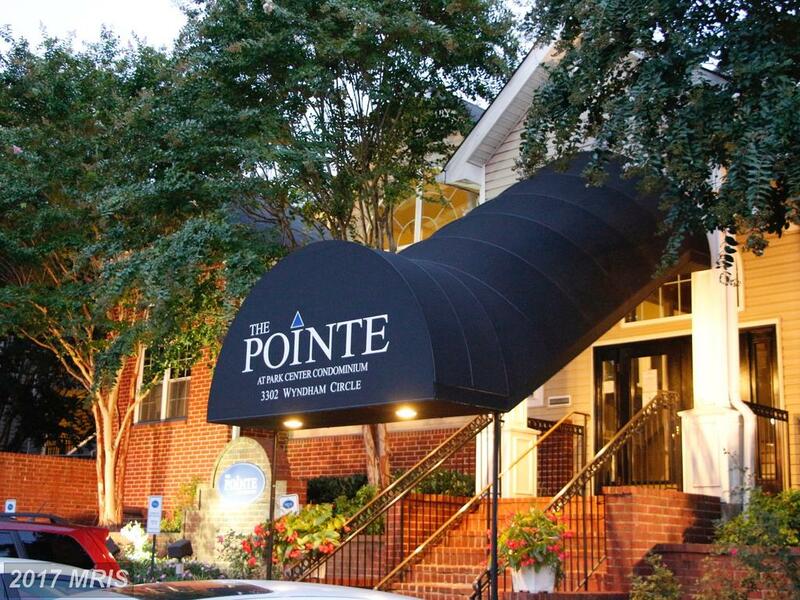 Do You Need A Rental Property Manager In Yates Gardens? 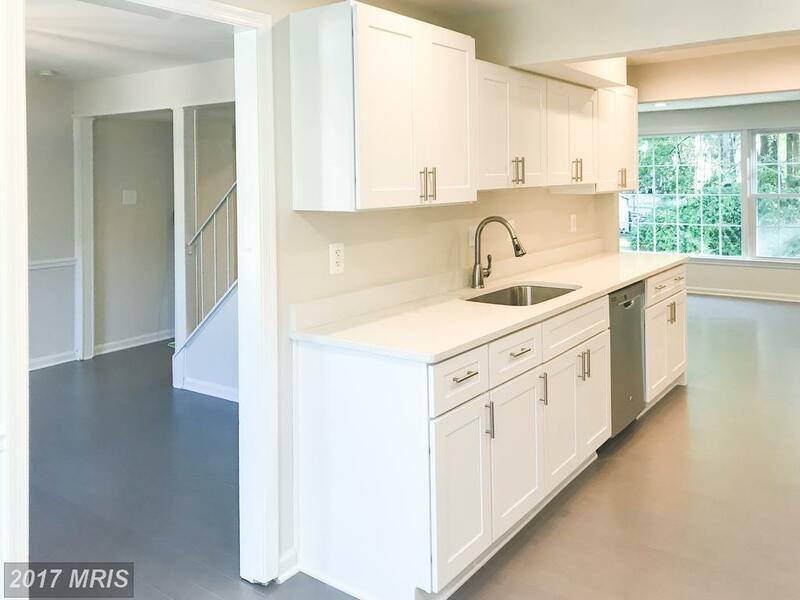 How Much Do Homes Cost At Windsor Park In Fairfax County? 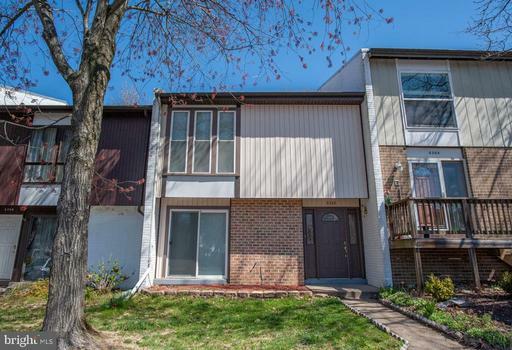 Is your home buying budget around $385,000? 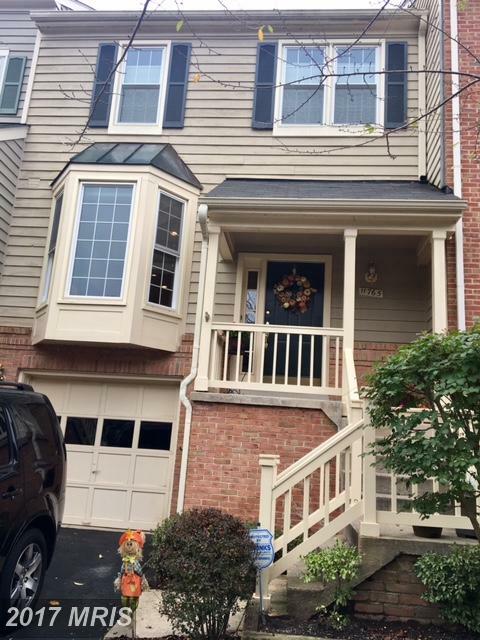 Are you looking for a home in 22315? Contact Stuart Nesbitt. Stuart Nesbitt is Realtor that can help. Alan Clerinx is an expert on Vienna real estate and Marquis At Vienna Statn is a great place to put that expertise to work. 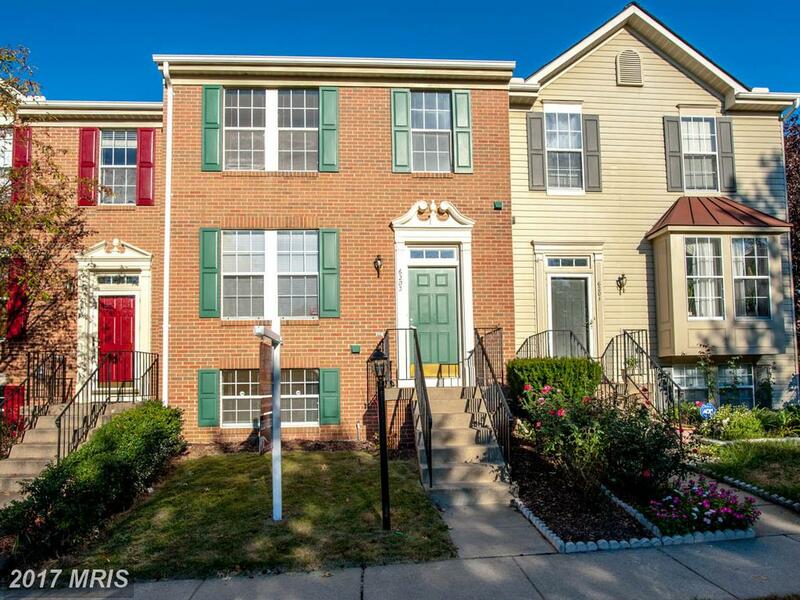 Alan Clerinx can give you specifics about 9490 Virginia Center Blvd #224 but most of the Colonial homes in Marquis At Vienna Statn were built in 2003. 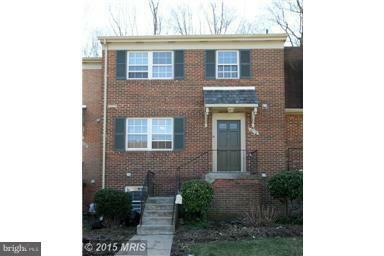 9490 Virginia Center Blvd #224 will set you back $259,900 if you want to buy in Vienna. Andrew Patton adheres to a strict code of Realtor ethics. This code is based on professionalism and protection of the public. There’s a lot of jargon involved in real estate. Andrew Patton can speak for you and explain industry language plainly and clearly. 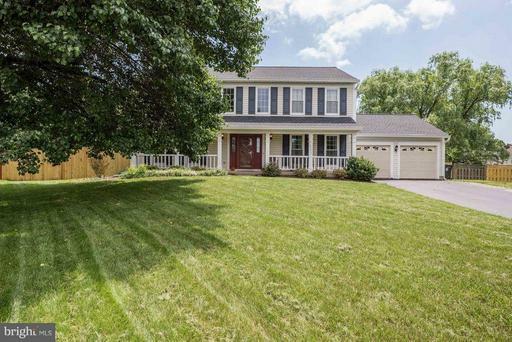 To learn more about Kingstowne or 6203 Abbottsbury Row, Andrew Patton can help as a buyer’s agent. 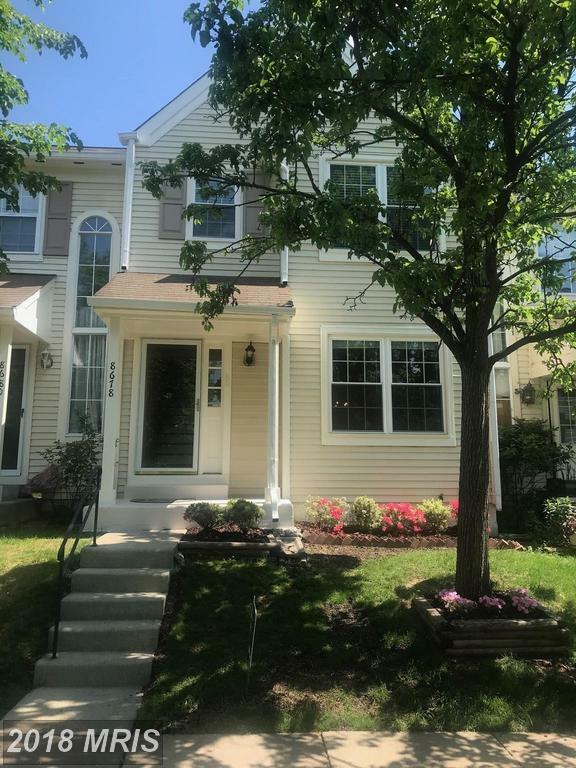 Stuart Nesbitt can provide objective information about 4313 Cedarlake Ct and help you use that data to help you determine if this townhouse has what you need. As Stuart Nesbitt’s client, you can expect honest and ethical treatment in all transaction-related matters. The first obligation of every Nesbitt Realty agent is to you, the client. 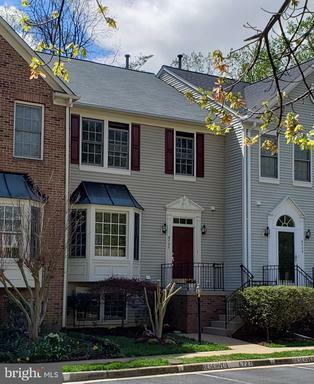 If you have questions about this home in 22309, contact Stuart Nesbitt. 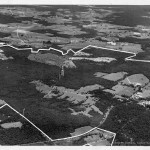 Reston, before Reston was Reston?